The Joshua Huddy District serves the following towns: Bricktown, Jackson, Lakewood, Point Pleasant and Toms River. This Month is our Virtual Meeting for Those who want to Join us Via Facebook Live. Please make every effort to have at least one representative from your unit login to the meeting! 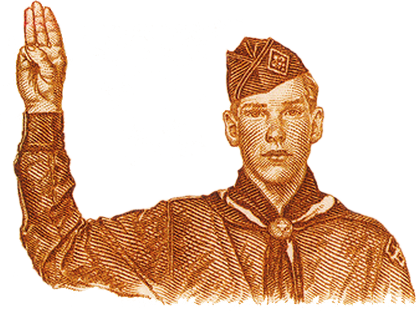 The Cub Scout & Boy Scout Roundtable will be held on the FIRST WEDNESDAY of each month from 7-9pm. Attention volunteers: Here is the upcoming Roundtable & OA meeting schedule for the next few months. • We are looking for volunteers to help as roundtable staff. Update Youth Protection Training - All leaders need to take the new YPT training. If you are interested in volunteering as a commissioner, please contact Scott Ireland. Please Loook into the Trinty Solar Stewardship Program to Help Raise Money for your Unit and the District.